There's big news this week for one of my crit buddies! There's a cover! Set in Pakistan, this is the story of a teen girl living with her mother and siblings in a diplomatic compound. As if getting used to another new country and set of customs and friends isn't enough, she must cope with an increasingly tense political situation that becomes dangerous with alarming speed. 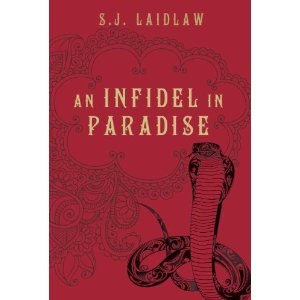 Her life and those of her sister and brother depend on her resourcefulness and the unexpected help of an enigmatic Muslim classmate. Susan is an awesome writer and I'm so-o-o excited for her! Congratulations, Susan!! Awesome that your critique partner is getting published. Thanks for sharing this Andrea. Yay to Susan! It's just an awesome cover!!!! Wow! This is a book I definitely want to read! I love the decription. Very powerful cover! Wishing Susan much success.